NHL Rumour Report - NHL Trade Rumours and Speculation: Rumour Report: Habs trade precursor to something bigger? 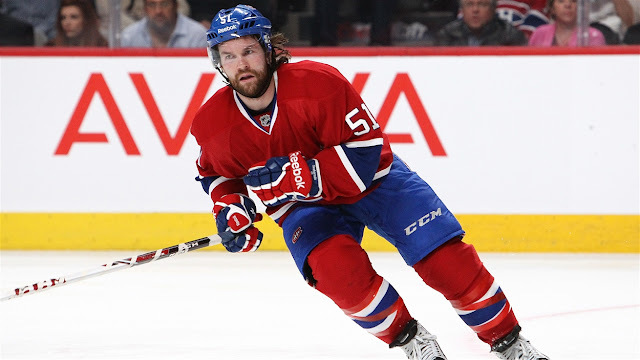 The Canadiens traded away some of their center depth tonight by moving David Desharnais to the Oilers for defensemen Brandon Davidson. It sounds like they may not be done, either. Multiple reports suggest another trade, perhaps for a center, could be coming soon. And it might include swapping out defenseman Alexei Emelin, who has long been subject to rumours. Stay tuned...could be an interesting few hours.